This is actually the only meal that really requires some baking but nothing crazy and it’s very worth so it’s just fine! 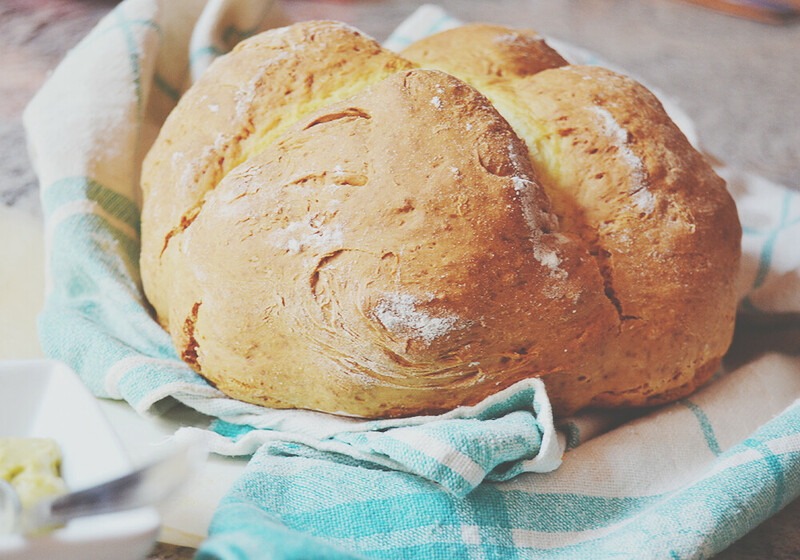 This Soda Bread comes from this recipe from Rosie and it’s very quick and easy, no long waitings for it to rise and very easy to accomplish a good texture on the outside and inside, plus it’s seriously so delicious! Paired with some guacamole it was amazing, and I really do love some guacamole all year around but especially in summertime when avocados are very good ripe and they make the most creamy and nice texture out of your guacamole; I’ve not a specific recipe for it, I simply blend my avocado with some tomatoes, salt, chili pepper, spices to taste until I decide that’s the flavor I want to go for. 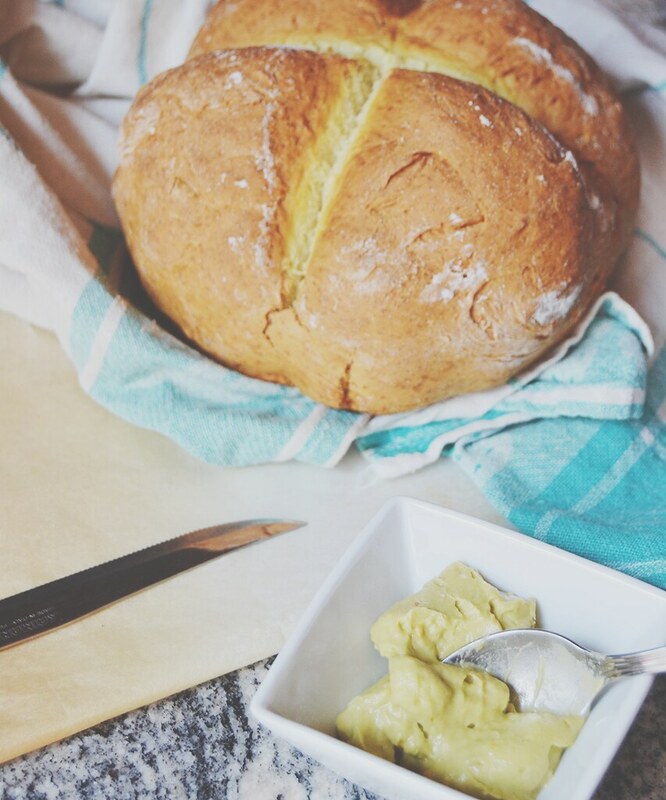 It might sounds like a poor meal but it actually is very complete with that dairy flavor of the bread which is also very consistent and thick, and the fresh fruity texture of the guacamole which I can never stop eating (and so it really makes this a fulfilling luch, I can assure you!). 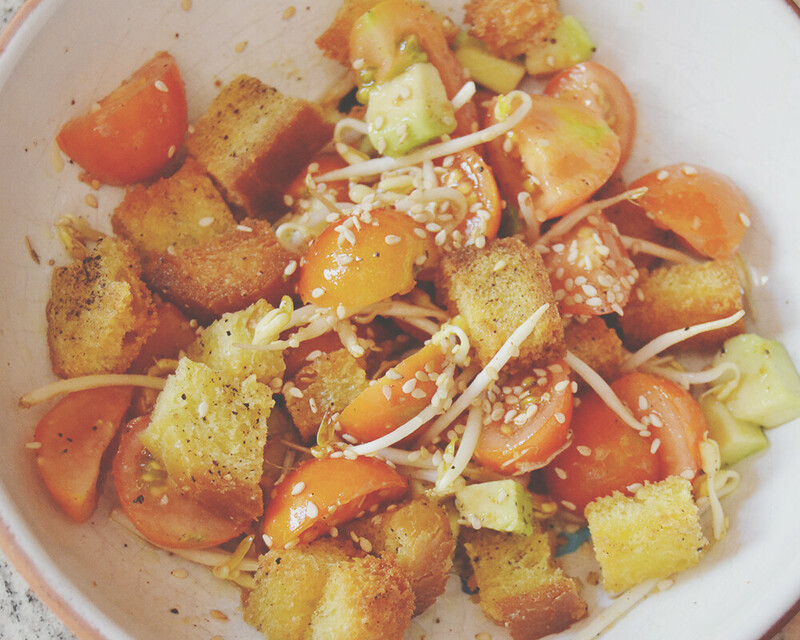 I shared the recipe of my favourite summer salad last week on here and this one is very similar to that original salad I always like to go for, but this time I try and adapted it to what I had in my kitchen cupboard and since I had no cheese, I replaced it with some avocado cubes (yes, I love avocado) which gave the salad a nice fruity touch and some more texture, and added in some sesame seeds as well, as I think they pair amazing with all the other flavors that were going on in there! 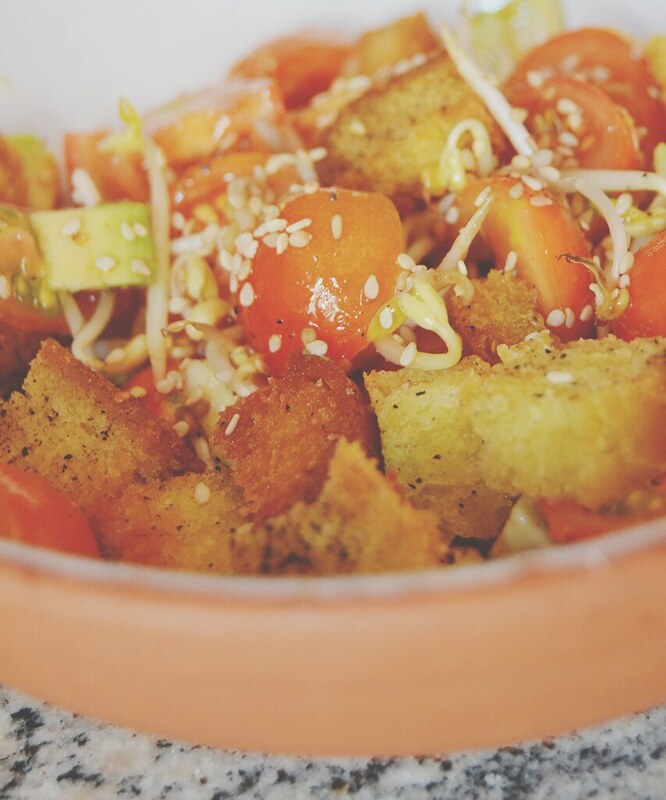 I love the croutons and how they make the salad a very complete dish without making it too heavy in the slightest. 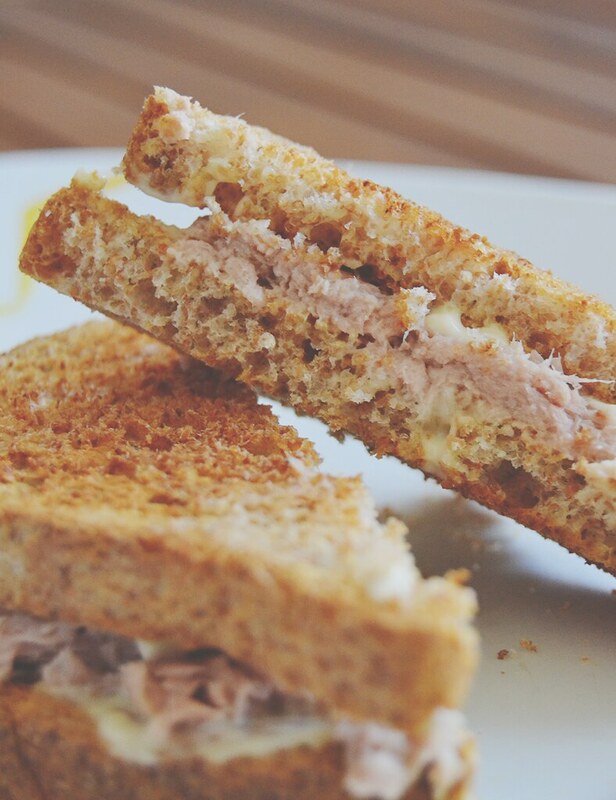 This is a classic, I know, but I so much love the combination of flavors of tuna and mayo between two slices of a whole wheat toasted sandwich bread. It evokes so many fresh summer-y feelings with the fish flavor but in a fresh and quick meal that would be great for that picnic I’m still planning! 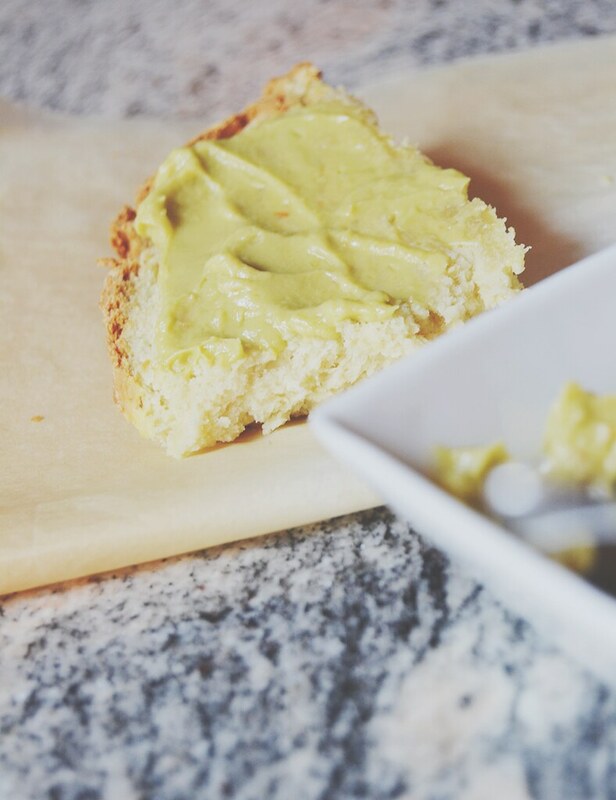 No recipe is required here, just toast your bread and place some mayo and tuna in between, that’s all, but it really is delicious and fresh and summer-y, which make so perfect for it to fit between my favourite summer meals! What about your favourite fresh & quick summer meals? 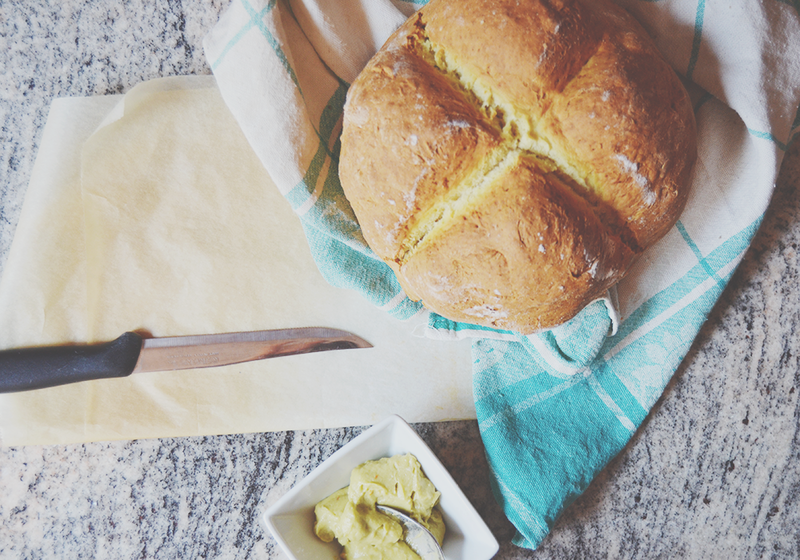 The soda bread looks delicious! It would be so tasty dunked into a baked Camembert with apples and grapes! We don’t tend to eat things exclusively in the summer/winter… except maybe stew. We recently made a chicken noodle soup which I think is going to be a good lunch idea in the future, just need to make and freeze some portions. I love bread, so all these lunches are up my street! The soda bread looks gorgeous! 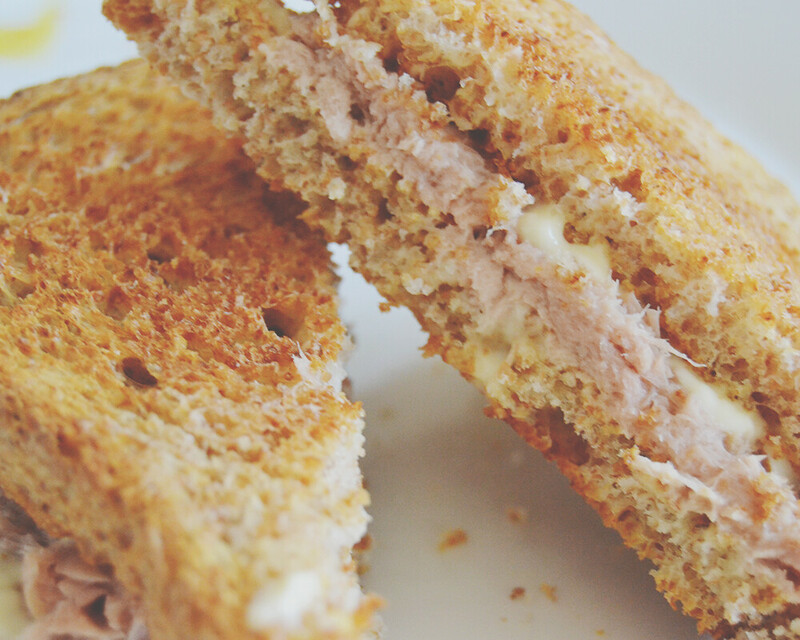 That tuna and mayo sandwich looks so delicious!